As promised, I'm following up on last week's post with a quick tutorial on making your own custom envelopes for gifting. These envelopes work perfectly for odd-sized gift certificates, and to add an extra handmade element to a simple, but thoughtful gift. 1. 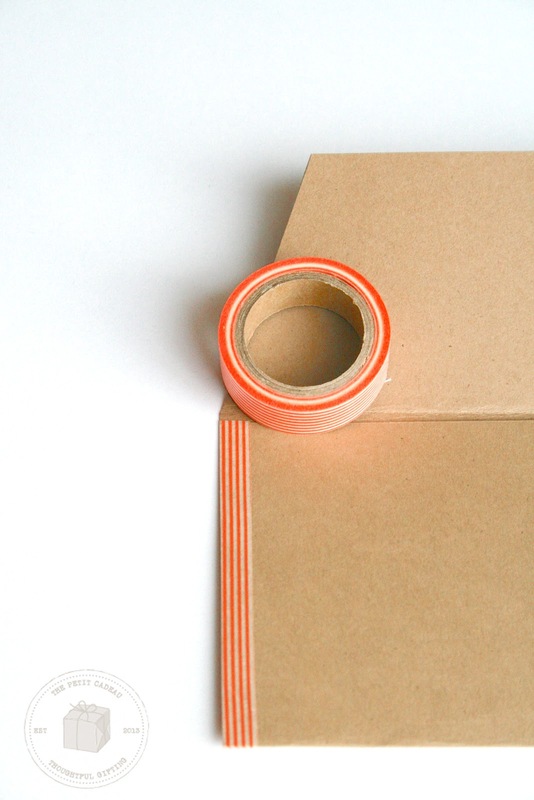 To begin, choose heavy cardstock of your choice + a coordinating washi tape. 2. 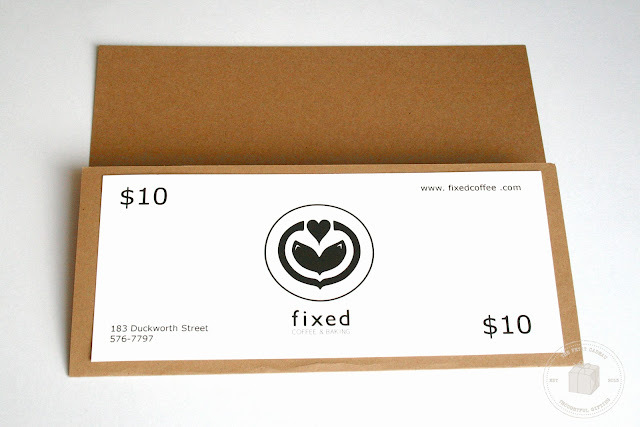 Fold the cardstock over to create an envelope pouch the size of your gift certificate. Trim sides if necessary. 3. 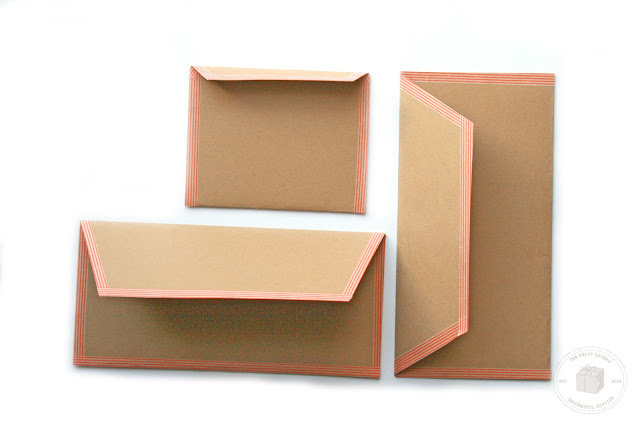 Cut the top third of the cardstock on an angle on each side, creating an envelope-style look for the flap. 4. 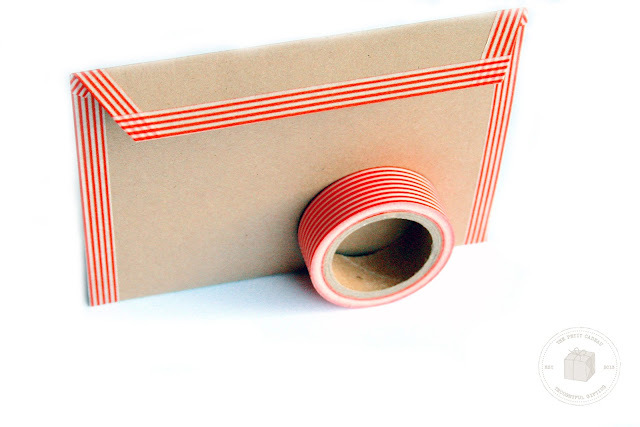 Use washi tape or decorative tape to seal the sides of your envelope. 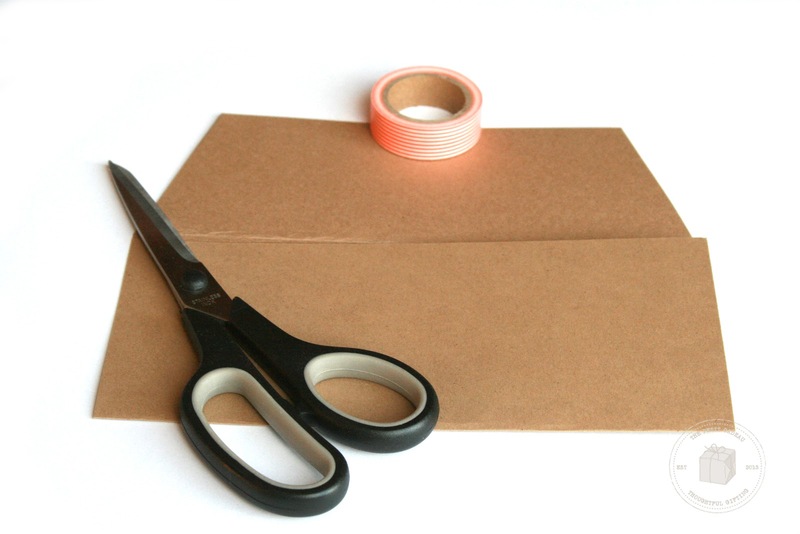 Then, continue taping along the edges of the envelope flap to give your envelope a more finished look. It's as easy as that. A custom envelope, perfectly sized to the certificate or note inside. So amazing how some washi tape can transform a brown envelope! Thank You for sharing I can use this on my envelopes when sending out a package.